When Parisian born Jérémie Dres’ Judeo-Polish grandmother dies he sets out to find out more about his own roots, realising that so much of Jewish identity is embedded in ‘The Tragedy’- one of many phrases applied to the Jewish Holocaust under Hitler. 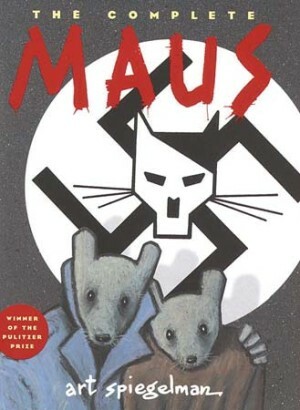 Travelling to Poland with his brother Martin he decides, much to the consternation of his family, to break a cultural taboo and under no circumstance visit Auschwitz concentration camp, a source of great Jewish pain and bitterness. As a grandson Jérémie wants to reconnect with his Judeo-Polish roots beyond ‘The Catastrophe’. 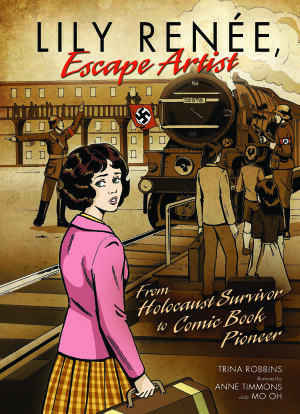 As a journalist he’s curious to know more about the history of Judaism in Poland itself, both before 1940 and right up to present day, recording his experiences in what will be his debut graphic novel. 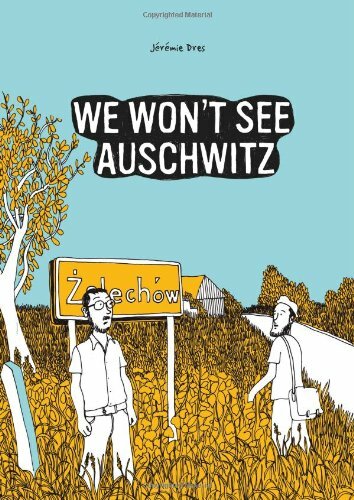 In We Won’t See Auschwitz (Nous N’Irons Pas Voir Auschwitz) Dres attempts to answer the questions so many post-modern young Jews are asking: What does it mean to be Jewish and what should we identify with? 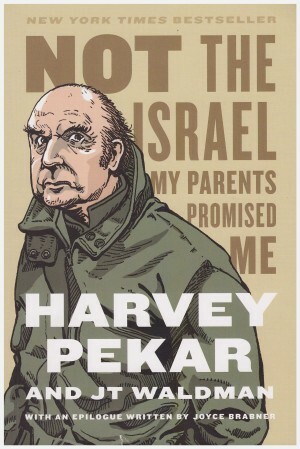 The author muses that his Jewish relatives foster a deep-seated suspicion of the Pollacks (Polish), warning him to be careful while admitting none of them have actually been there apart from his late grandmother. He admits to taking these fears with him, but discovers the nation of Poland is undergoing a cultural shift trying to understand its own Jewish connections despite the reports of growing anti-Semitism in the news. Jérémie travels through Poland interviewing individuals including film makers, political activists, historians and rabbis in frequently funny, honest and awkward fashion. As he blunders clumsily through linguistic, cultural and religious barriers hampered by a suspicion of outsiders that lingers from the days of Soviet occupation, Jérémie meets others trying to discover more about their own family heritage in a growing pilgrimage that is second only to Jerusalem in size. Dres uses a very simplistic black and white art style akin to a sketchbook journal, rough-lined and out of proportion, but bizarrely attractive, using the perspectives of other people to communicate. The sheer plethora of information from statistics to historical records shared with us is often bamboozling, the ideology of different movements (religious, social and political) hard to understand, but Dres’ art demonstrates he’s often equally bamboozled and perplexed by what he sees and how different it is from his expectations. His art is startlingly straightforward, but the portrayal of each personality, tiny quirks and all, is engaging. We feel his consternation at not knowing when and where to don a kippah (prayer cap), feel his sadness when he discovers his great grandfather’s grave. The subject is complex and dense and it takes time to work through what is an interesting perspective of a defining event in Jewish history. We Won’t See Auschwitz is fascinating, shedding new light on a country and religion whose relationship with each other is “both rich and complex”. 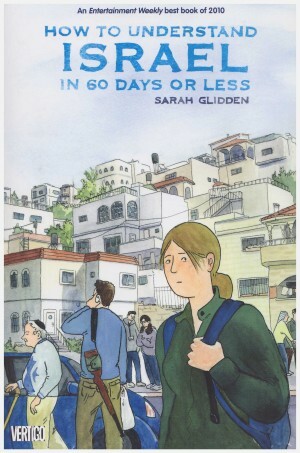 There is a worthwhile debate taking place in the pages of this book, one that is a welcome addition to graphic novels and a healthy sign of cultural development and progress.